– Statutory maternity (SMP), paternity (SPP), adoption (SAP) and shared parental pay (ShPP) will rise from £140.98 to £145.18 a week from April. Usually the rate increase would be from 1 April, but the statement to Parliament announcing the new figures suggests the date this year may be Monday 9 April 2018. -Statutory sick pay (SSP) is due to rise this month from £89.35 to £92.05. 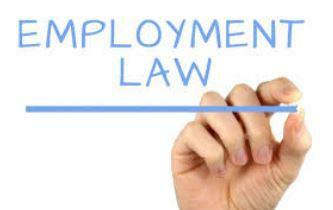 For more information and for further employment law updates visit the CIPD website.